Sean Mulhall is an Associate in the Jacksonville office. 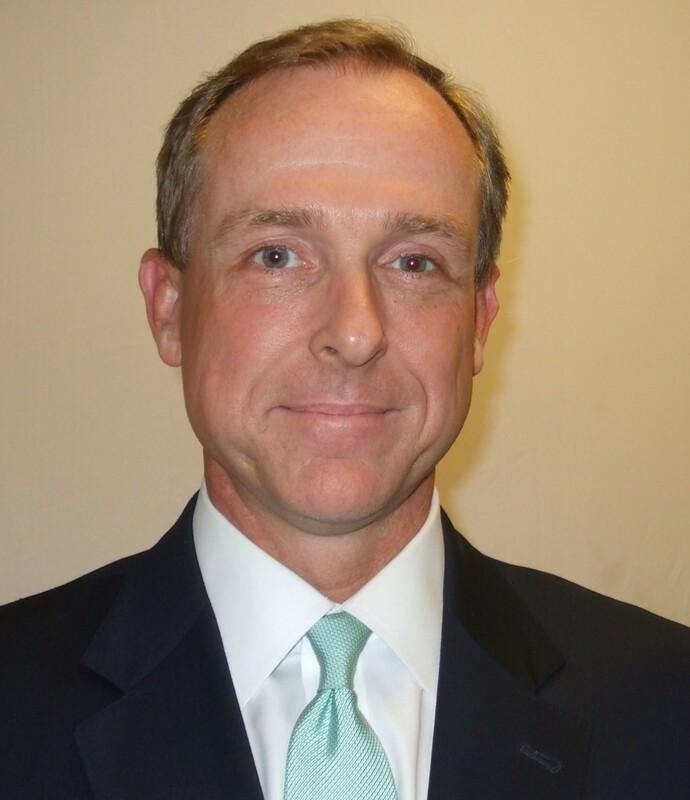 Mr. Mulhall has twenty years of experience defending clients in civil litigation. He has represented clients in state and federal trial courts throughout the State of Florida during his career, and has handled appeals in the Florida and federal appellate courts. Mr. Mulhall is a member of the Florida Bar, and is admitted to the Supreme Court of the United States, the Eleventh Circuit Court of Appeals, all of Florida’s federal district courts, and the United States Court of Federal Claims. Mr. Mulhall’s practice focuses on General Civil Litigation, Nursing Home Health Care, and Construction Law. He has extensive experience representing clients in the railroad industry in Federal Employers Liability Act matters as well. Mr. Mulhall also has experience in the maritime industry, representing clients in Admiralty matters, Jones Act cases, and negligence claims under the general maritime law. While in law school, Mr. Mulhall was the Vice President of Moot Court and competed in a national moot court competition. He was one of ten students at his law school selected to the school’s Appellate Litigation Clinic, where he represented clients on a pro-bono basis before the Third District Court of Appeal. Mr. Mulhall won the St. Thomas Trial Competition while only a first year law student. He also won book awards in Civil Procedure, Constitutional Law and Trial Advocacy. St. Thomas University School of Law, J.D.